Robert Murray serves as the head of the firm’s Real Estate Practice Group and is a Co-Chair of the firm’s Private Clients Practice Group. He represents owners, purchasers and lenders in commercial and residential real estate transactions. He also represents contractors and owners in the preparation and negotiation of commercial and residential construction agreements. He also advises clients on zoning, environmental and other Land Use matters. 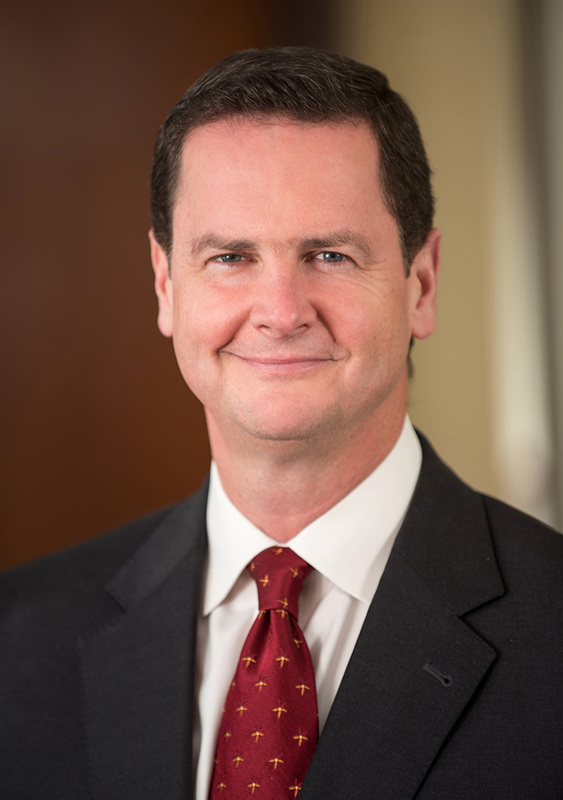 Robert has focused his practice on serving high net-worth individuals and business entities. Robert is a past member of the Board of Directors of the Fairfield County Bar Association and was also a Co-Chair of Real Estate Section of the FCBA from 2007-2016.